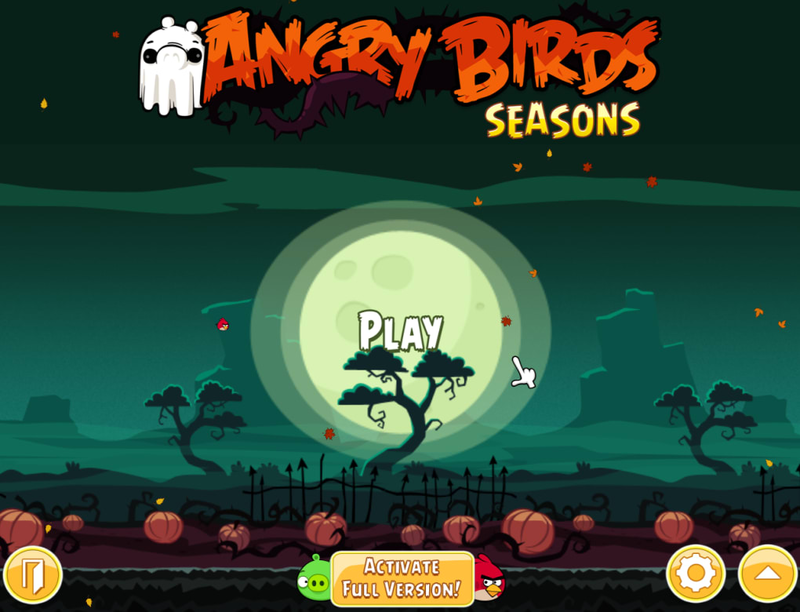 The Angry Birds are back, this time with a seasonal offering for Windows PCs! 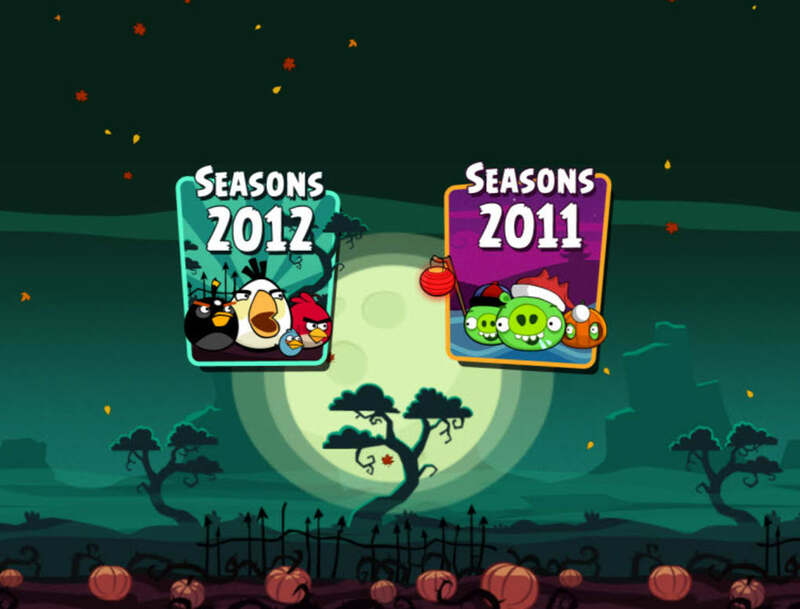 Angry Birds Seasons collects together an awesome eight seasonal variations on the game and packs them all in. 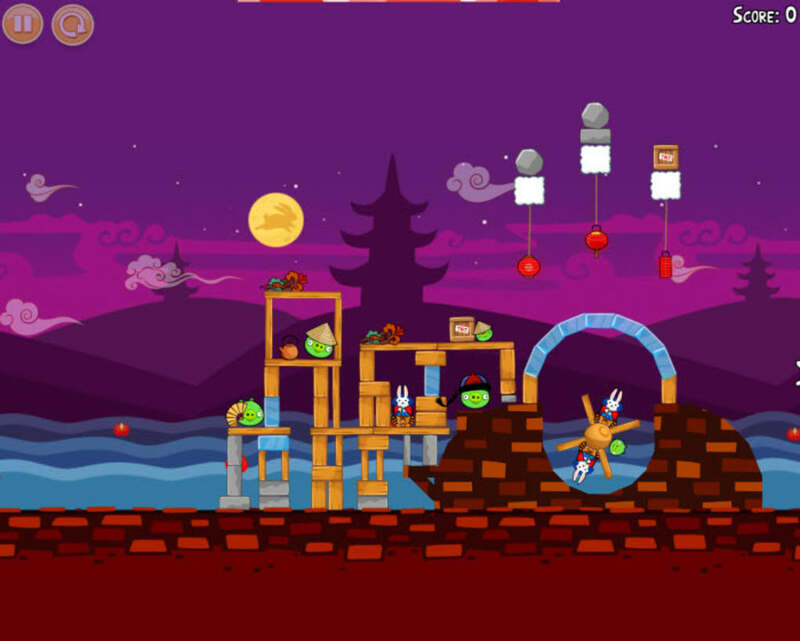 There's Angry Birds Halloween, Mooncake Festival, St. Patrick's Day, Angry Birds Christmas and more. 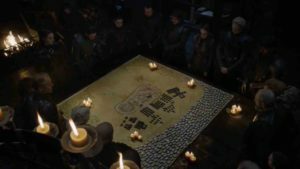 The game divides them up into 2011 and 2012 and, obviously, as 2012 hasn't started yet, the selection there is much more limited, with only 1 season on offer. 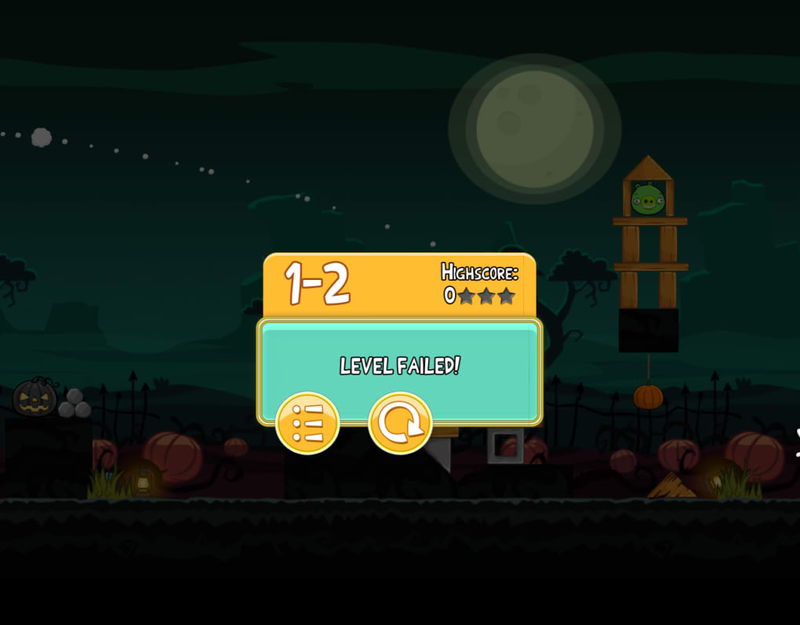 The Angry Birds Seasons gameplay is the same as it has always been. 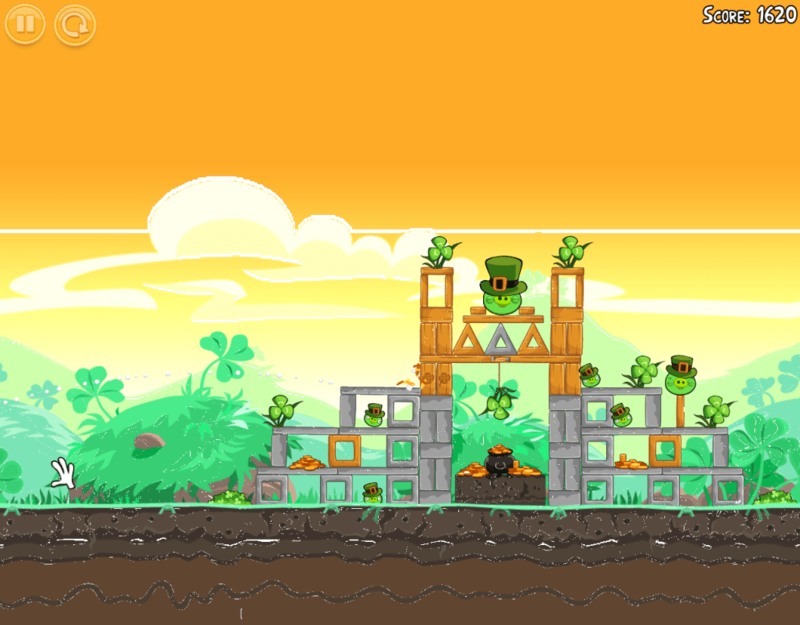 Fire the multicolored, multi-talented birds at the fortifications created by the evil green pigs in an attempt to send them crumbling down. 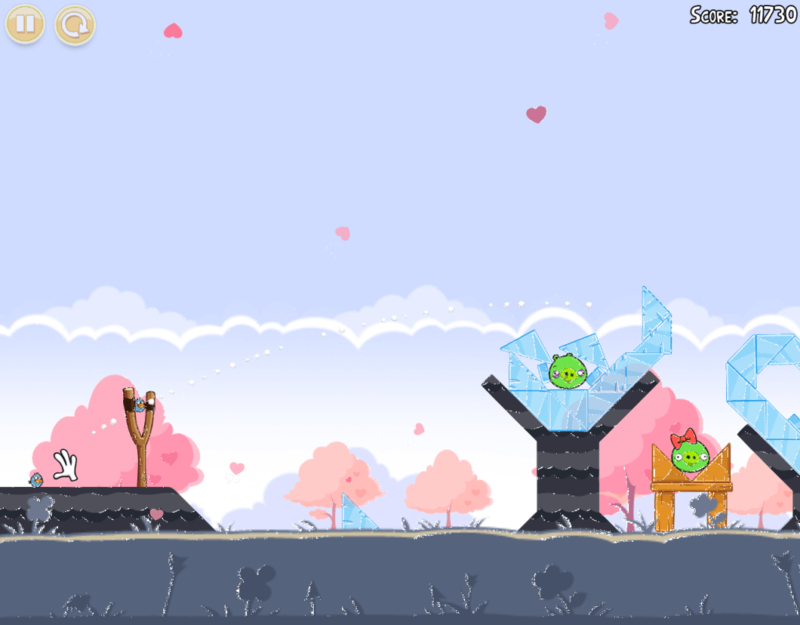 The more pigs and items you hit, the more points you get and the faster your progress through the game. 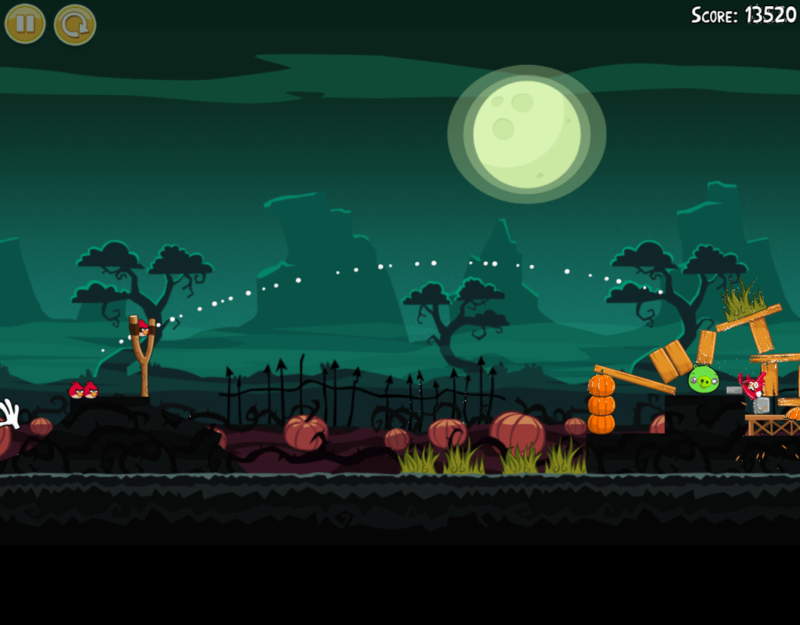 Angry Birds Seasons isn't much different from the standard Angry Birds, but it sure is fun. 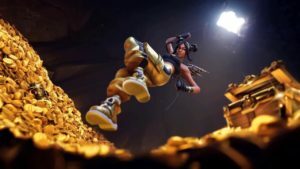 The creator of the game, Roxio, obviously put a lot of effort into planning the seasons, and everything from the items to the music is pitch perfect. If you're a fan of the original, you'll love this. 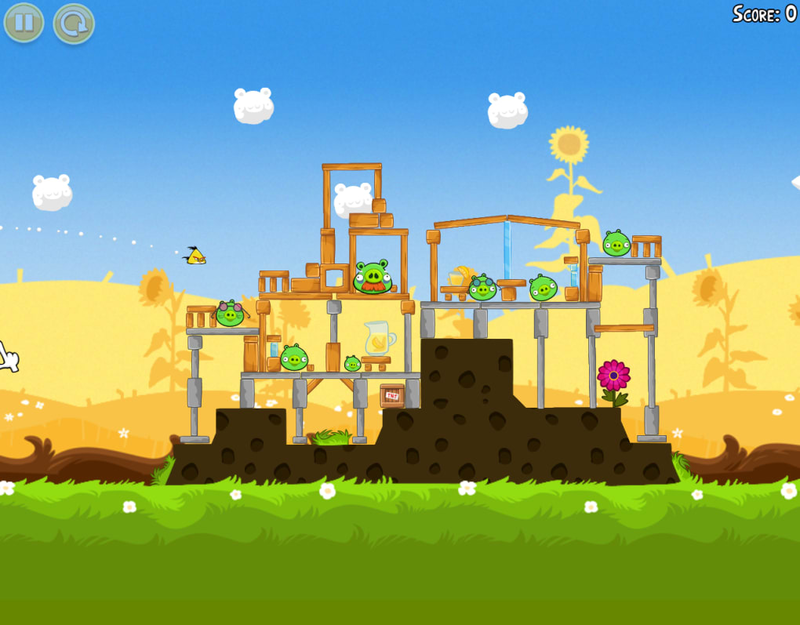 Angry Birds Seasons for PC is the perfect download for Angry Birds fans! 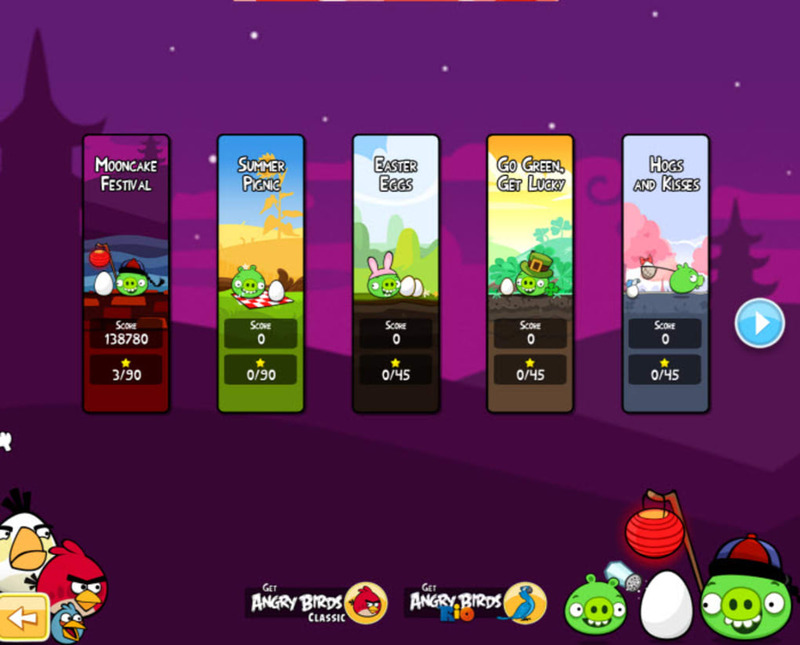 What do you think about Angry Birds Seasons? Do you recommend it? Why?